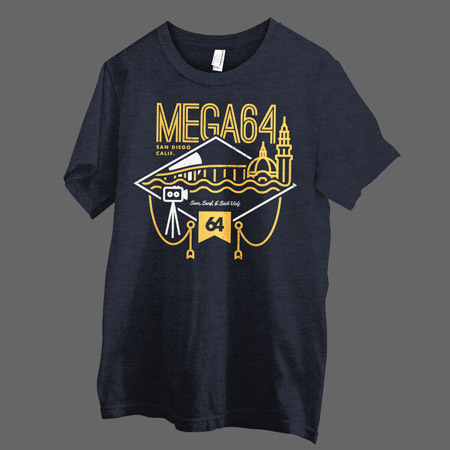 MEGA64 PODCAST DOES A 360... AND RTX EXCLUSIVES!! 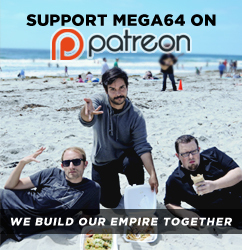 First up today is a brand new Mega64 Podcast... the first new one in the studio in quite some time! In this episode, we talk about our appearance on Tom Green's Webovision, as well as dentists, Onechanbara, and Will.i.am. Watch below or listen to the audio version here! Due to some weird hardware issues, the video/audio is a little weird this week, but it's still doable and we'll fix it next time. Now, onto other news. On the podcast, we debuted a ton of news about what will be at our RTX booth (Booth 511) this weekend. Not only will we have our most recent debuts, such as the Charm shirt, the Wizard shirt, the Con Exclusive Blu-Ray and Snapback Hats... we'll have a few brand new items just for RTX as well. However, the one thing we couldn't show on the podcast at the time was an item based on our video that JUST came out! Here it is, the RTX 2015 EXCLUSIVE POSTER! 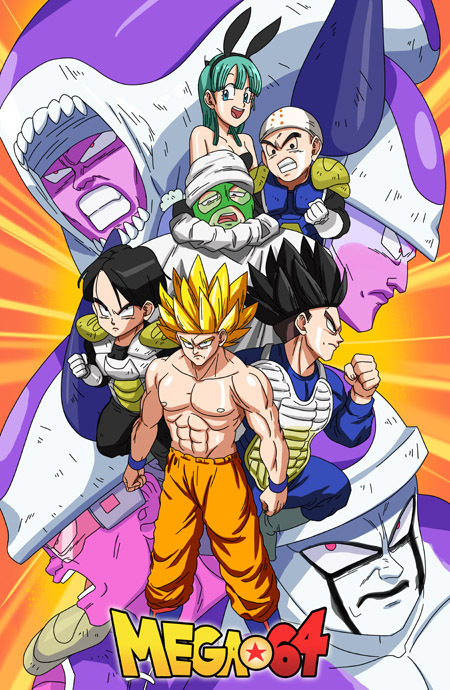 This print will ONLY be sold at RTX 2015, so be sure to come by the booth and get one fast! This is gonna be a hot one! 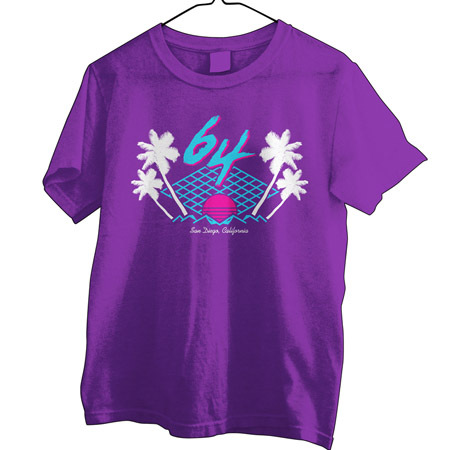 And as we announced on our podcast, our RTX booth is the first place you'll be able to get our new "Cali 64" shirt! These will go up for sale online after RTX ends, but your first chance to get them is at the show. However, we also have a new CONVENTION EXCLUSIVE shirt- the Neon Elite shirt! This shirt will ONLY be sold at upcoming cons. Your first shot at one is RTX! Don't miss it! Don't forget that on top of all this, our panel at the show will be Saturday at 2PM in Room I6! It's gonna be crazy and you won't want to miss it! Thanks again for your support and we can't wait to see you this weekend!